Åkervinda are four singers from Sweden and Denmark. Lise Kroner, Agnes Åhlund, Iris Bergcrantz and Linda Bergström are reclaiming Scandinavian folk songs, and putting their own stamp on traditional music. The Åkervinda interpretations are mostly from the female perspective, and tell stories that might otherwise be forgotten. Their arrangements are intricate and bold, and leave room for reinvention and improvisation. The quartet have a sound that is totally their own, and cannot fail to draw you in. 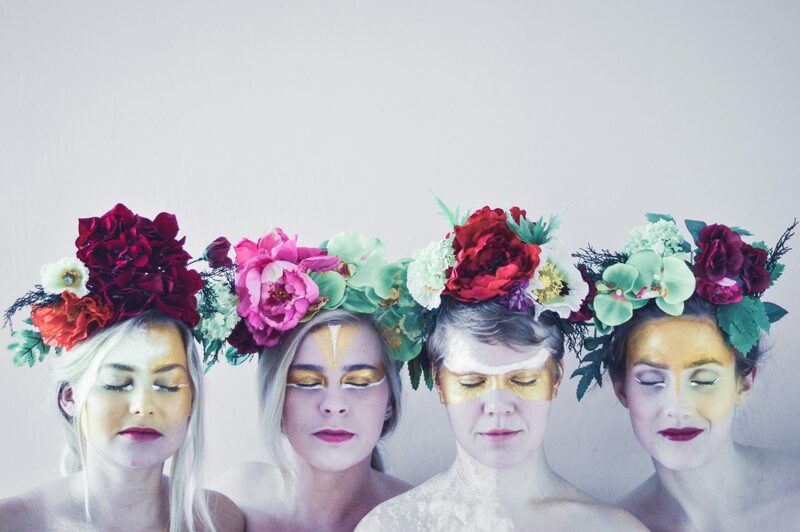 Åkervinda are about to return to London to perform at the first ever LaLaLa event. On Tuesday the 13th June they will be singing at The Old Church in Stoke Newington on a double bill with The Ballina Whalers. It promises to be a magical evening of vocal music and folk stories. Tickets available HERE. Who are the four members of Åkervinda? Linda. I am a singer, and as well as Åkervinda I sing in a couple of jazz groups. I also run a record label with a couple of friends. 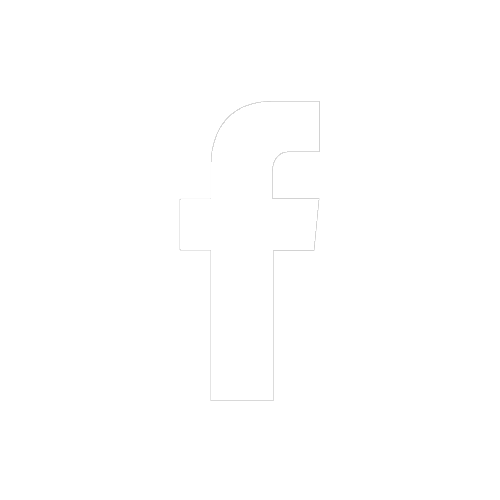 I am based in Malmo where I studied at the academy of music and now currently are freelancing as a musician. I am the newest member of the group and I’ve only been in Åkervinda for two years. Another thing you should know about me is that I love dogs! Lise. I am the only Danish member of the group, and I’m more of a cat person. I’ve also studied at the music academy in Malmo and sing and do projects with variuous groups in both Denmark and Sweden. I’ve been digging in to the whole area of improvised music and interaction between musicians as well as dancers and actors. Iris. When I was younger I had 16 dogs, so I’m more of a dog person! I am from Malmo, and I’m also studying at the academy. Both of my parents are musicians so music has always been an important part of my life. However, I’ve got more of a jazz background, so the folk songs we sing in Åkervinda are all quite new to me. Agnes. I am currently studying at the music academy in Gothenburg. I have chosen to study folk music and world music. In the past I studied jazz, like the others, but at the moment I am more interested in reinventing traditional music. Since everyone else has put their cards on the table I will admit that I’m more of a cat person. How would you describe the Åkervinda sound? Linda. I suppose it is Nordic folk music, but we like to add a bit of edge into the sound. It doesn’t always have to be beautiful. We like to contrast the smooth sound that people might expect from folk music with a much harsher sound. Lise. It is all about storytelling, and sometimes the stories we chose aren’t very beautiful. More often we like the stories where we need to be strong, and not beautiful at all. Agnes. Our music maybe has more in common with the Bulgarian folk tradition, and we like the more raw sound that those groups make. Where does the name Åkervinda come from? Iris. Åkervinda is a Swedish wild flower. Literally it translates as ‘field bind weed’. It is a difficult flower because it takes over gardens and it is hard to remove. It is also not a particularly attractive flower – it looks a bit like a gramophone horn. However, we like to think that everything has its place and it is beautiful in its own way! How do you decide which songs to arrange? Linda. We like to sing songs which means something to us. Generally, we chose folk songs with an interesting female character, or songs written from a female perspective. There are lots of traditional songs with women at the centre that have been forgotten about, and we feel it is important to tell their stories. Most of our songs are about strong women who deserve to be remembered and celebrated. Agnes. The sad thing is that nothing seems to change, and we still live in a world where women are unrepresented. In the current political climate these stories are more important than ever! How do your arrangements take shape? Iris. Collaboratively. We always aim to develop our arrangements together – that’s what defines our sound. Occasionally we have performed other people’s arrangements, and it has always felt like a very different thing. The harmonics don’t come as naturally, and our voices don’t blend in the same way. Our own approach works best for the shape of our voices, and to give our sound an identity. Lise. A big part of our method relies on improvisation. We never write anything down and we don’t use scores. Most of our arrangements come about through playing around with the melody, and feeling our way. Lots of our songs are carefully arranged and can be quite fixed, but nothing is notated and there is always room for the arrangements to evolve. Sometimes our songs can include sections of improvisation as part of the arrangement so that we never perform it the same way twice. Do you all have similar musical interests? Agnes. We all listen to different things, and I think this is important because we all bring something of our own to the group. I am the only one in the band who actually studies folk music, most of us have more of a jazz background. Linda. However, there is common ground between us. We all feel inspired by powerful female singers. Recently we have been listening to independent pop singers like Laura Mvula, Emilie Nicolas and Susanne Sundfør. Lise. We are planning to make a new record. We don’t want to force it so we’re taking it slow. We want it to be a nice process, and not to feel rushed. We have some songs which are ready to record, but there is still space for a few more. We want this record to be a bit darker, and more real than the first album. Maybe in response to the state of the world at the moment! Iris. We also have an on-going project with the vocalgroup IKI. The project is called ARVTRYK and is a collaboration with IKI and two stage designers, and it will be more like a theatre show than a concert. Linda. We also have a project with a guy from Chicago called Sean Ellis Husay. He is coming to Sweden in August to work with us. The collaboration is about telling stories – in particular the stories of refugees. These are the most important voices to be heard right now, and these stories need to be shared around the world. Agnes. We are also looking forward to returning to the UK in June to sing some more concerts in London and Oxford! 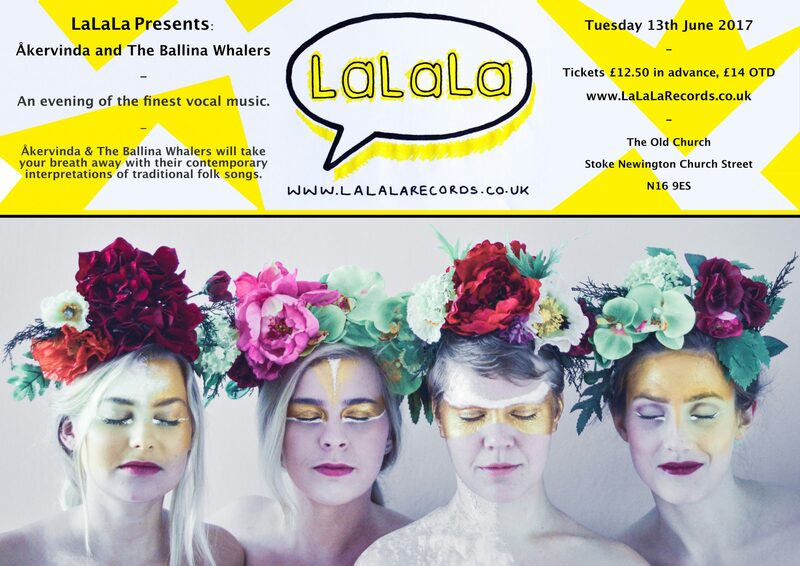 Don’t miss Åkervinda performing at the first ever LaLaLa event with The Ballina Whalers. It is sure to be an unmissable night!